The pictures, from our apartment TV both on the same evening, don't do justice to the androgynous charm of their varying outfits. 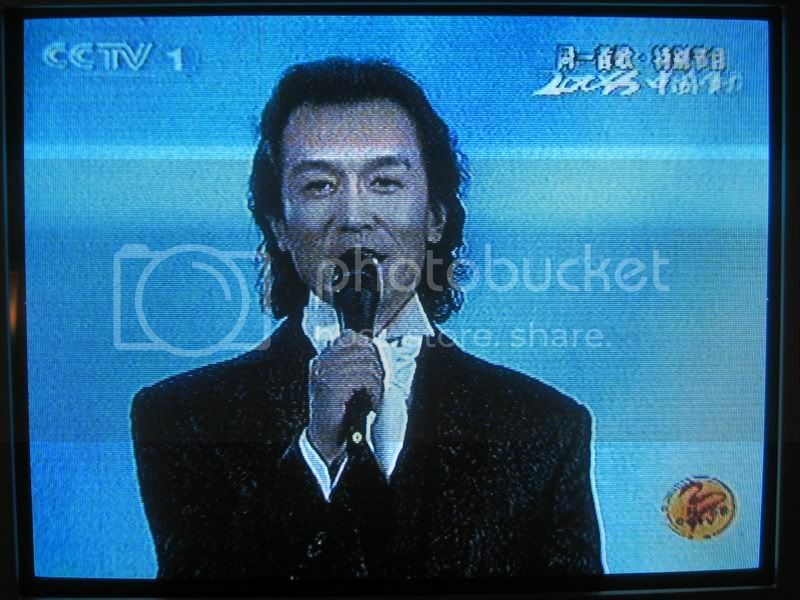 And of course there is the most famous and widely-recognized Westerner of all in China, a fluent Mandarin-speaking Canadian who is a TV star and all-round celebrity known to hundreds of millions as 大山, or Dashan ("big mountain"). 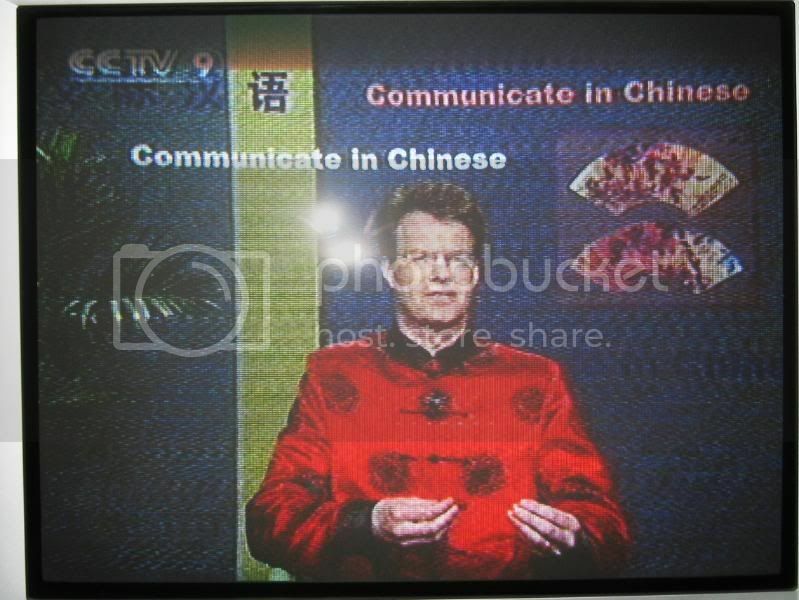 He's on the right in the first photo, a costume drama; the second shows him on his daily nationwide Chinese-for-English-speakers show.